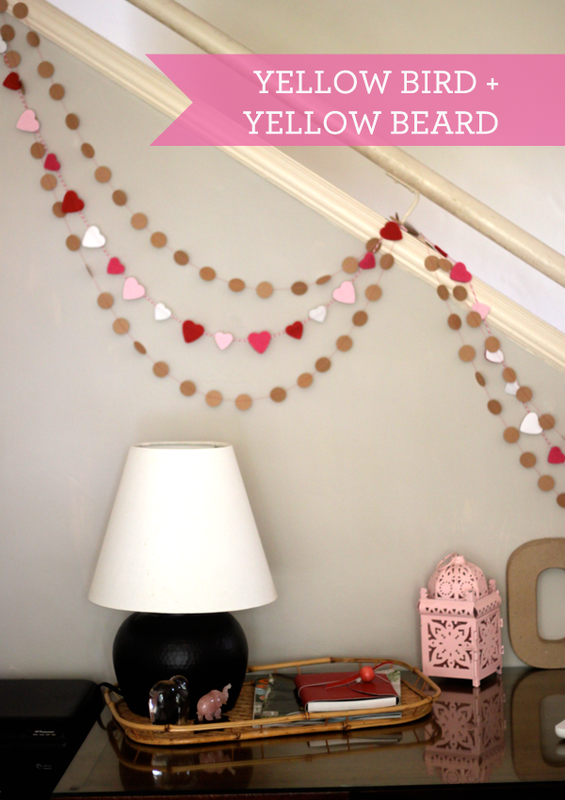 I had so much fun decorating our stairway for Valentines Day with my new kraft paper garlands from Yellow Bird + Yellow Beard combined with my felt heart garland from last year. 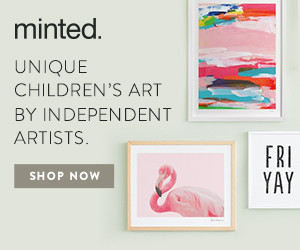 Janee is the owner of two sweet etsy shops for home and toys, and she is such a doll to work with. 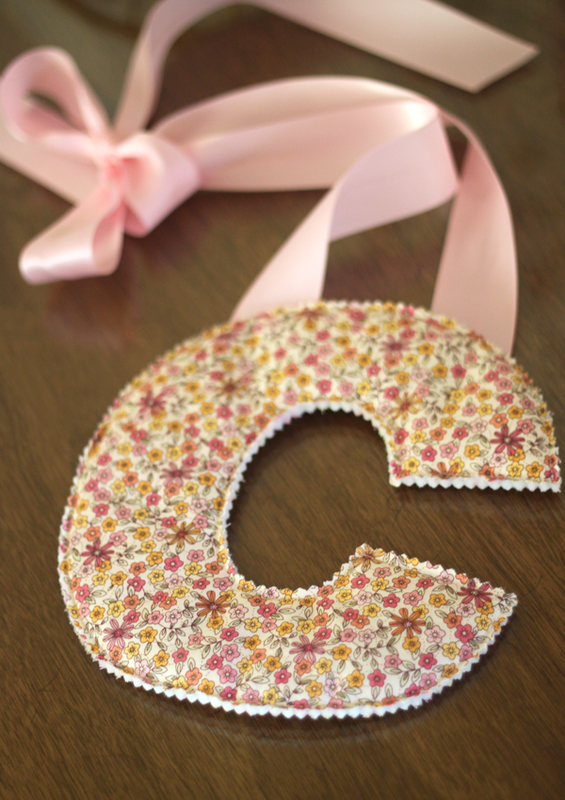 She was even kind enough to send along this soft fabric monogram for Caitlin's room... it's not quite puffy enough to be a stuffed toy, but it looks super cute hanging from her door on this pink satin ribbon. If you haven't clicked over from our sidebar yet, you should also note that Janee has a great blog. 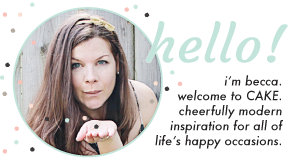 I encourage you stop by and say hello... she offers up lots of visual inspiration, creative tutorials and other shops + artists worth exploring. 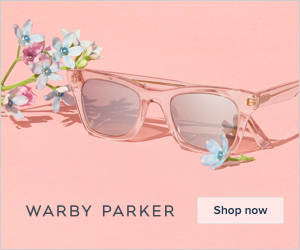 This is a sponsored post, but the review is my honest opinion. If you have a shop that you think would be a good fit for CAKE. and are interested in sponsorship, we'd love to hear from you. Thank you Becca! You made the garland and letter look so beautiful! 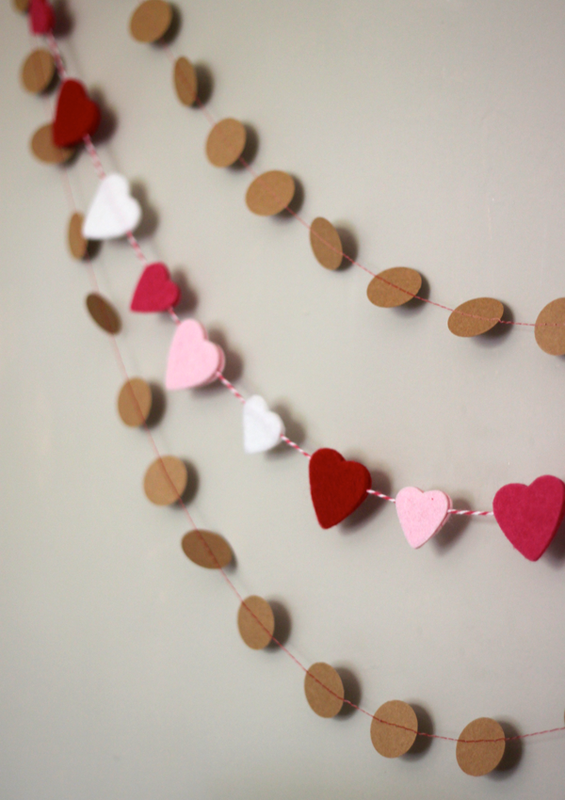 I LOVE the kraft paper garland along with yours...it's precious!